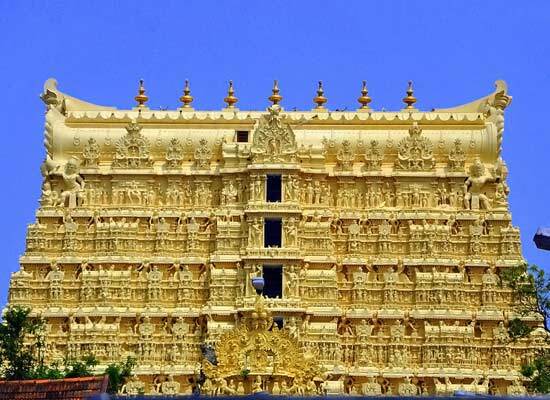 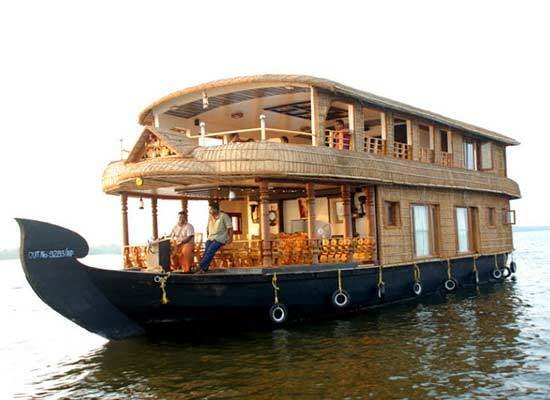 Kerala is one of the most visited states of the southern region of India, visited by a large number tourist every year. 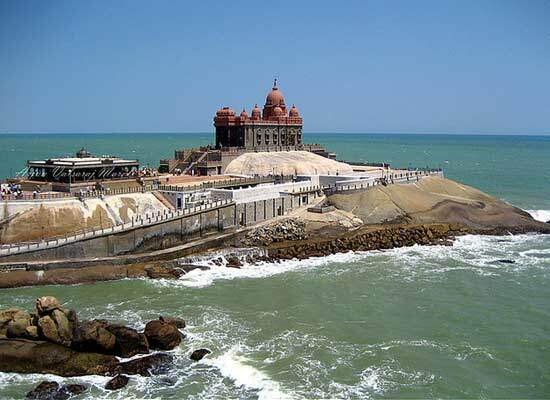 This state, located on the Malabar coast, is an extremely beautiful place where one can have a pleasant holiday. 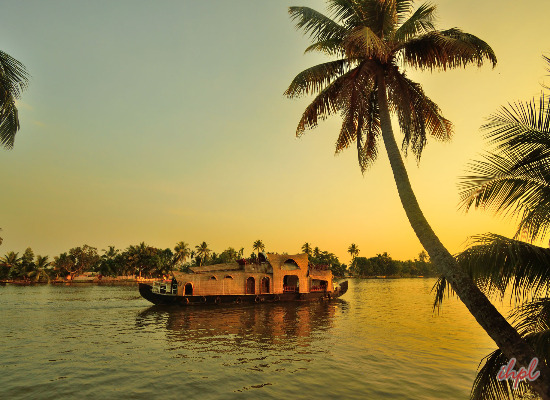 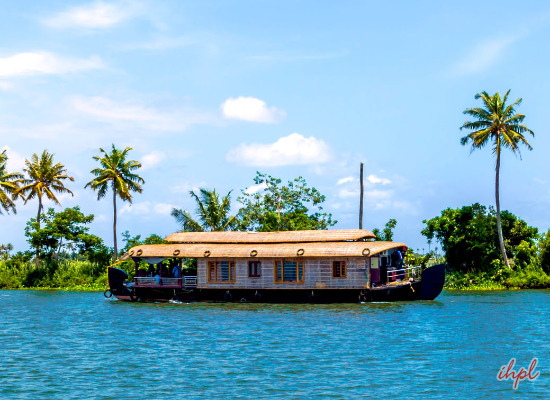 Through this 5-day trip to Alleppey, Kovalam and Trivandrum, you will enjoy staying in a houseboat in Backwaters and will explore the local attractions of places like Quilon, Kanyakumari, Kovalam and Trivandrum.